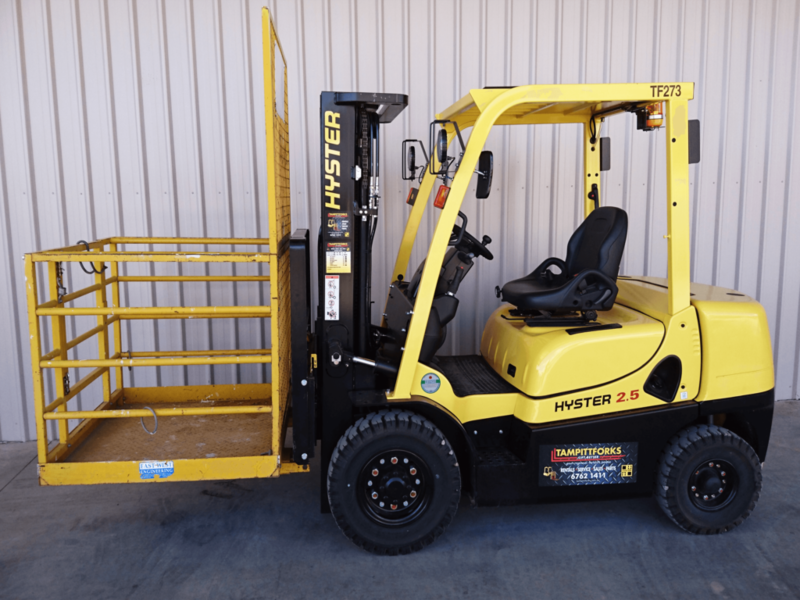 Genuine Hyster parts most common and fast moving items kept in stock. Large range of LPG components on the shelf. Parts for all makes and models available genuine or after market. 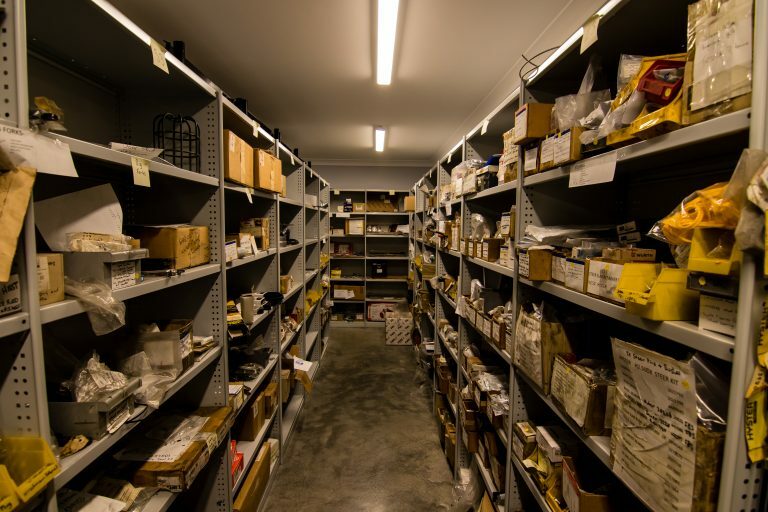 Source hard to find parts through our network of suppliers worldwide. If available in Australia, can deliver over-night in most cases. 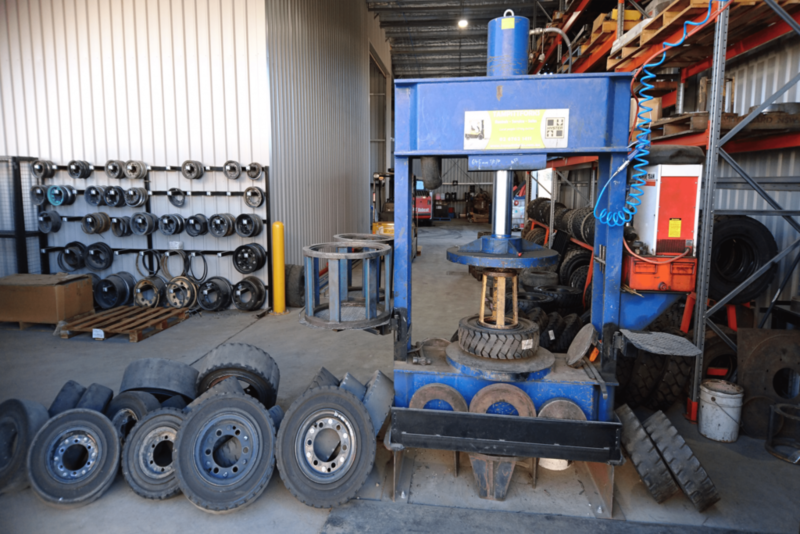 We supply, install and maintain all types of attachments; like fork extension slippers, side shifts and fork positioners, man-up safety work platform, jibs, bin rotators and grabs. 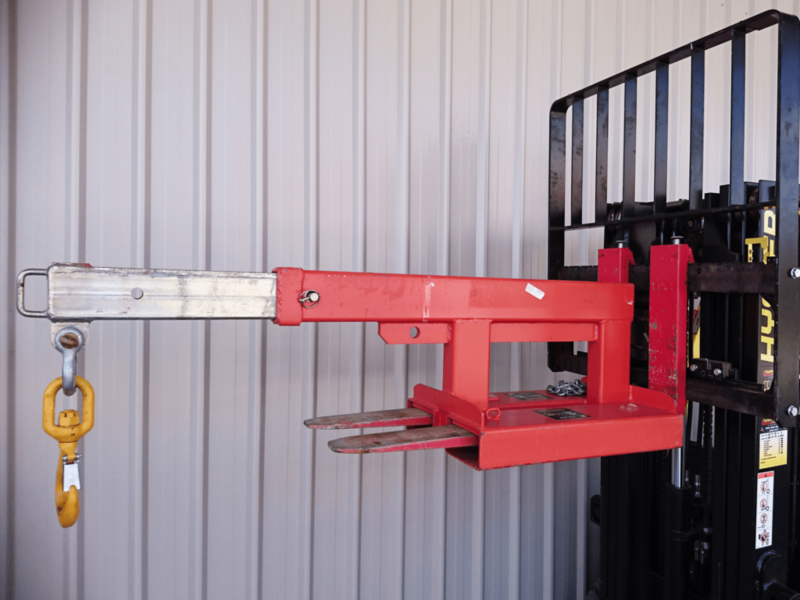 They can be installed on new units or your existing forklift provided you have the necessary hydraulic functions. New updated load rating plates can be arranged from most manufacturers. They are required for WH&S compliance and so the operator knows the safe lifting capacities. A free assessment can be provided for the type of attachment that best suits your needs. Ask us if you need a special purpose attachment for a specific job.